Paxata provides a data preparation application built from the ground up to help businesses increase their analytic productivity on ever-increasing data volumes, reduce risk of data chaos and get greater value from the work they do. In November 2013, Paxata unveiled the first interactive, self-service Adaptive Data Preparation platform for business analysts, data scientists, developers, data curators and IT teams. This has enabled them to rapidly transform raw data into rich, analytic-ready data to power ad hoc, operational, predictive, and packaged analytics experience that enables quick and effective data preparation with no coding or scripting. Today, Paxata boasts over 45 customers, ranging from medium-sized online retailers to the large financial institutions and Government agencies. USEReady has successfully integrated Paxata’s self-service data preparation application into its self-service business intelligence solutions. 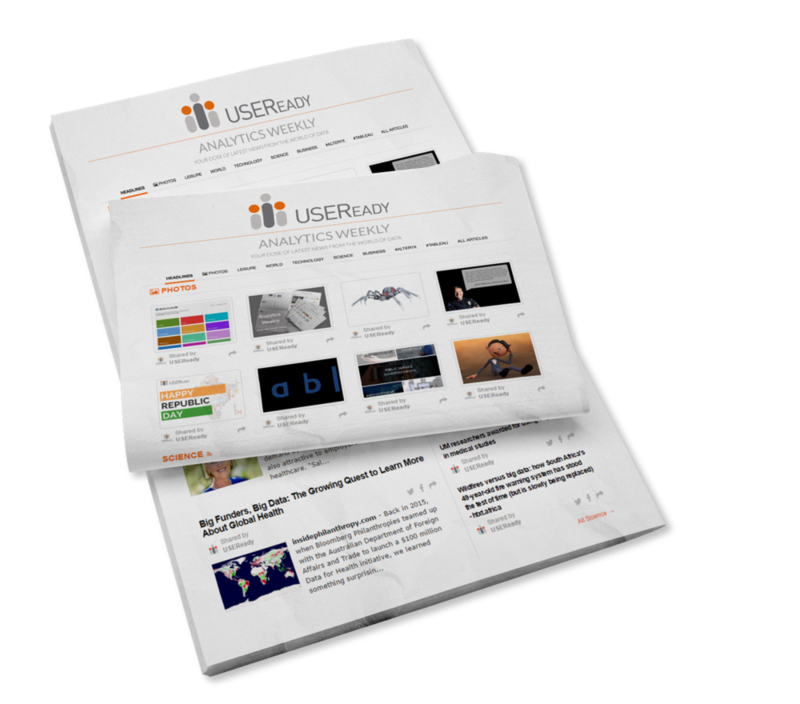 Paxata’s platform is highly suitable for USEReady’s analytics practice and seamlessly fits into our larger Tableau solutions.